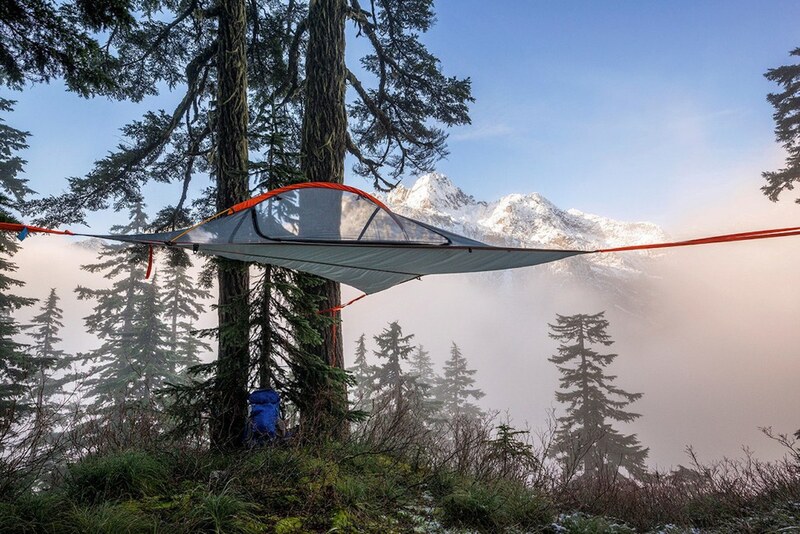 TENTSILE - FLITE SET UP GUIDE from SMN film on Vimeo. 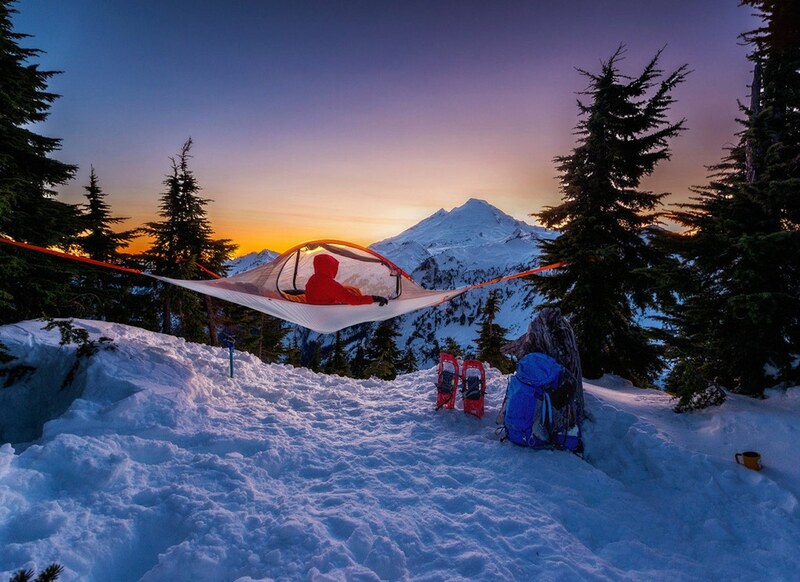 Sleep high off the ground and wake up with an incredible view with the Flite Tree Tent from Tentsile. 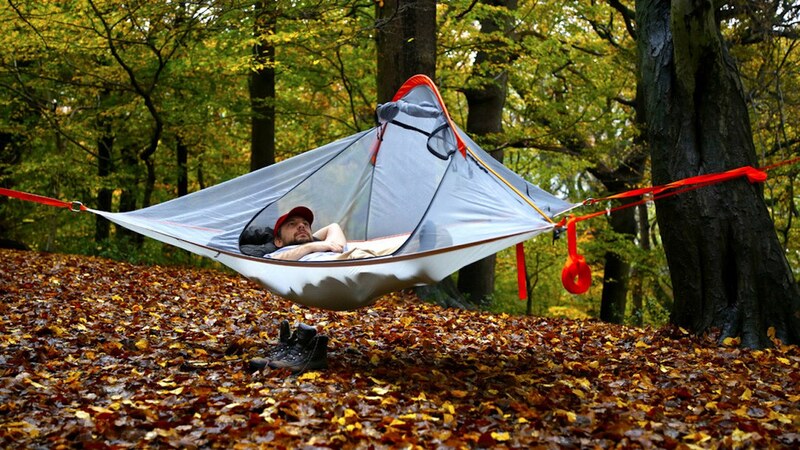 Designed to fit up to two people comfortably, this tent easily attaches high up on trees to keep you safely off the ground as you sleep. 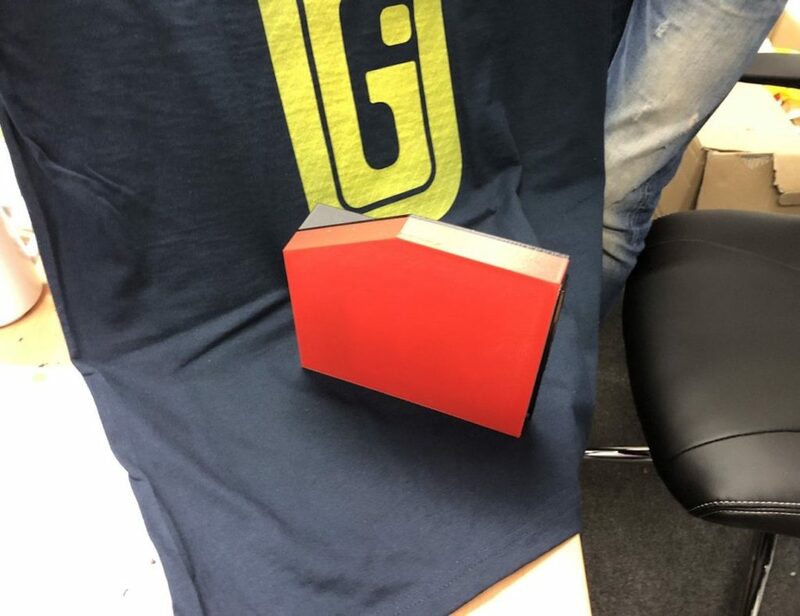 The kit comes with a small ratchet and the entire unit is compact so it’s easy to carry on your journey. 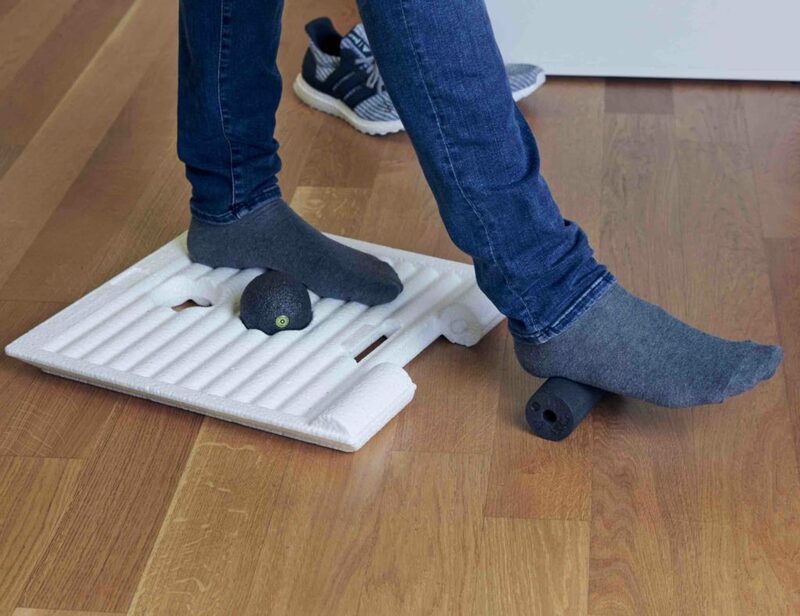 Now you can easily avoid the cold, hard, wet, and uneven ground while you’re camping as long as there are trees. 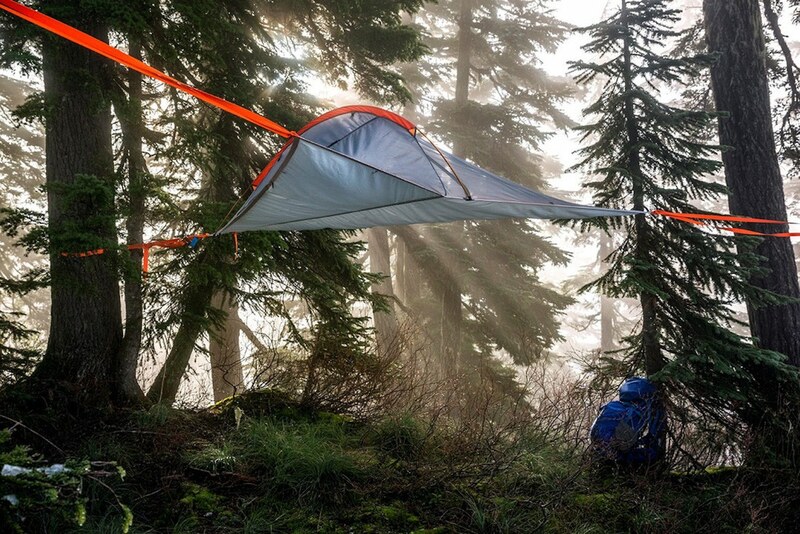 Made with a lightweight polyester and nylon composite, the Flite Tree Tent is fully breathable. 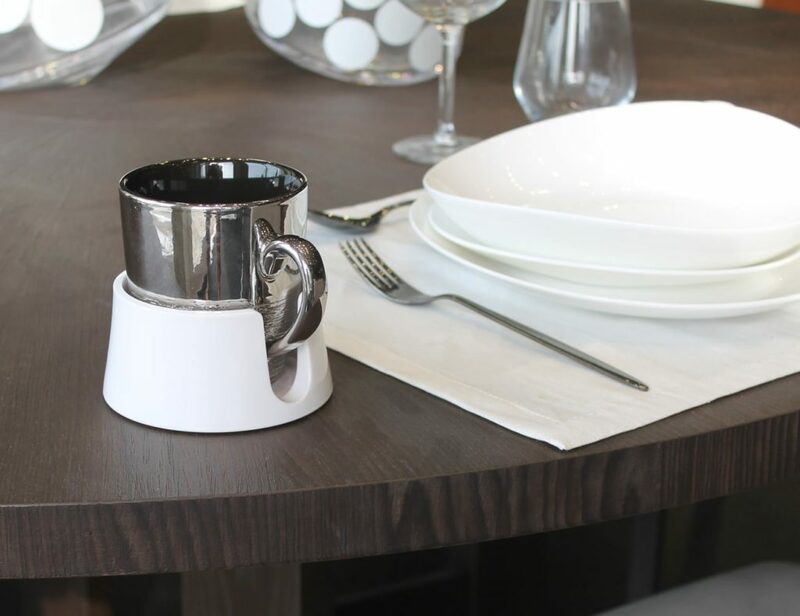 The 40 square foot floor area can sufficiently hold two adults and their gear with a total weight of up to 485 lbs. 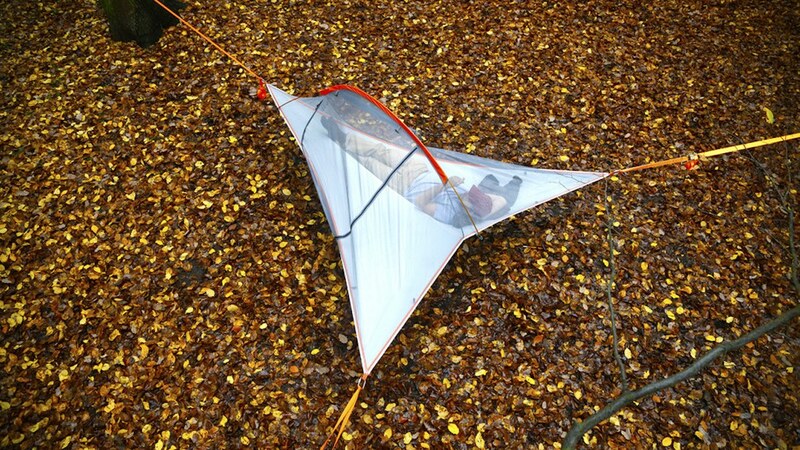 The Flite Tree Tent is available in five colors. 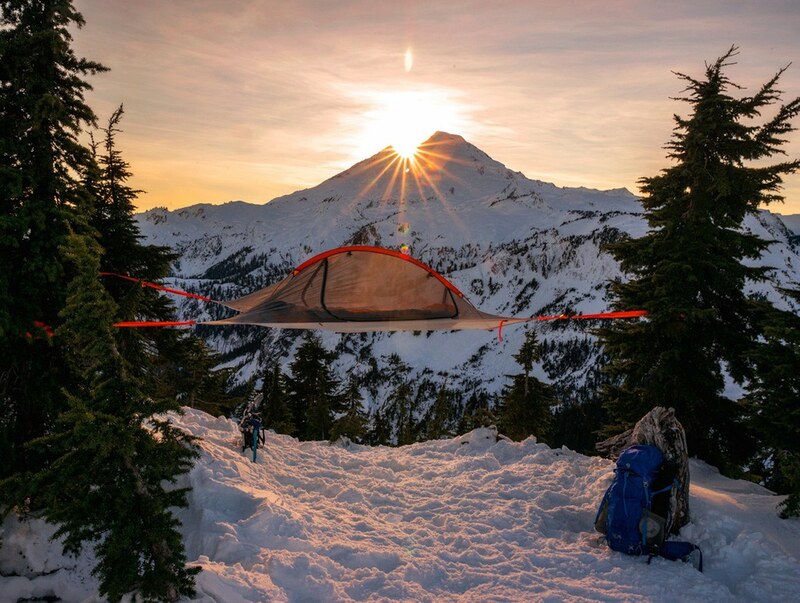 TENTSILE – FLITE SET UP GUIDE from SMN film on Vimeo.